ask for info or book now! Bike rides on ideal routes with warm temperatures make this package a must-have for your winter training, also suitable for non-riders and families who will have the chance to relax in the fabulous scenary of Anfi Emerald Club Luxury Apartaments Resort , while you will be training with the rest of the group! During the day you will take part to bike rides led by our Andrea Tonti and a local guide that will allow us to get to know the island at its best, by picking the right paths to provide different grades of difficulty based on your condition. Use the application form to contact us and receive all the information to participate. If you wish, you can also make a direct reservation by paying a 30% deposit on the price for cyclists. In this way your participation will be automatically confirmed. 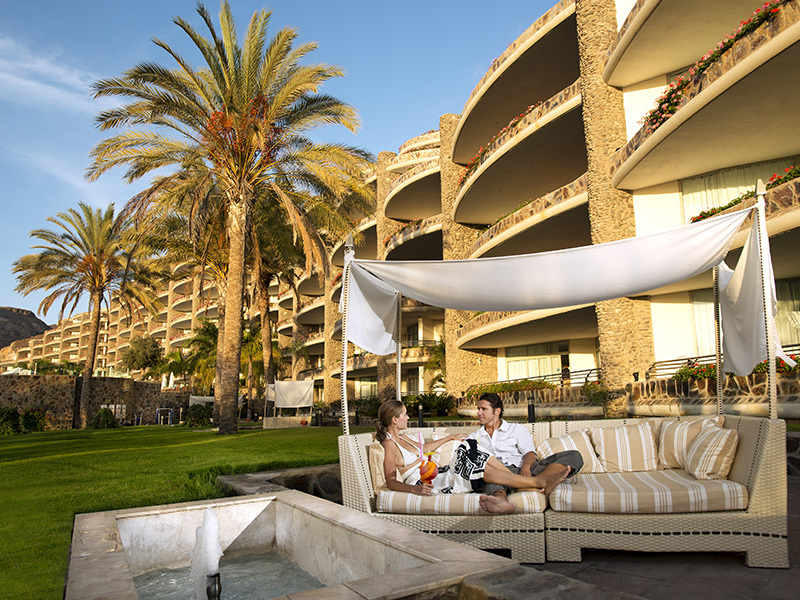 Anfi Emerald Club boasts 119 luxury apartments and enjoys possibly the best views in Gran Canaria. 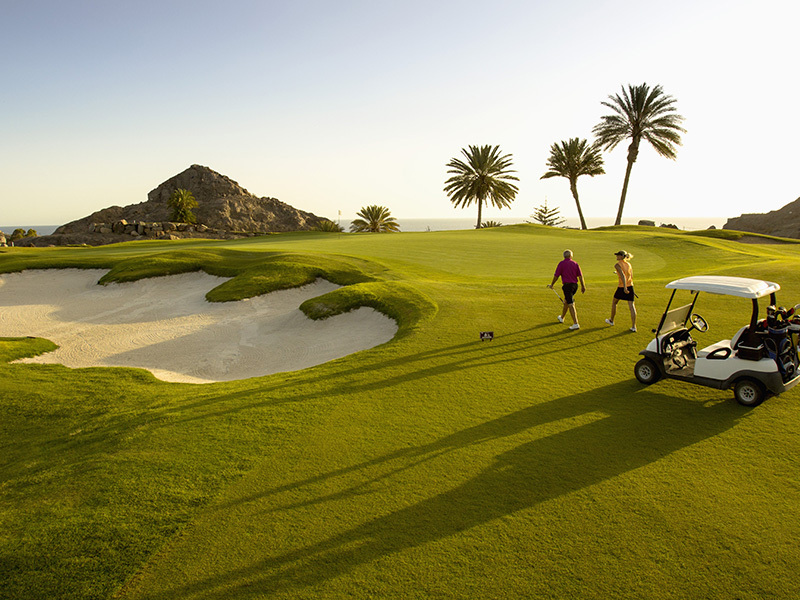 The theme of the precious stone “Emerald” is reflected in the lush green gardens and tranquil nearby golf courses. Innovative design, cutting edge fixtures and fittings combine with an elegant style. Open-plan contemporary design living spaces provide the perfect sanctuary for some well deserved pampering. 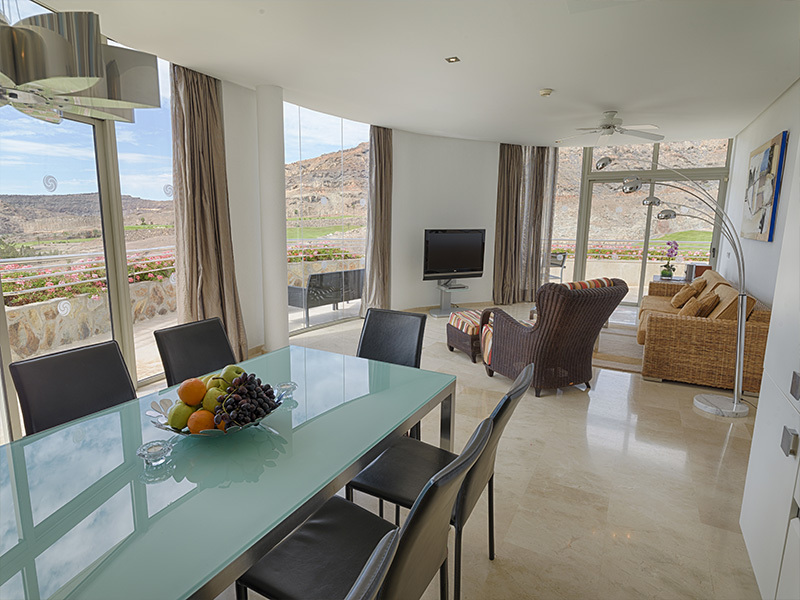 Airy bedrooms lead out to large, tastefully furnished balconies – the perfect setting to witness the magical sunsets of the Tauro valley. Arts & crafts, mini-golf, water polo, movie time, mini disco. Canoeing, football, junior archery, water polo. Ping pong, billiards, paddle tennis, squash, giant chess board, shuffle board, darts, archery, scuba diving, shooting, French bowls, aqua zumba, aqua fit, chill-out area. Cash point machines can be found in the main plaza and in front of the Club Monte Anfi reception. 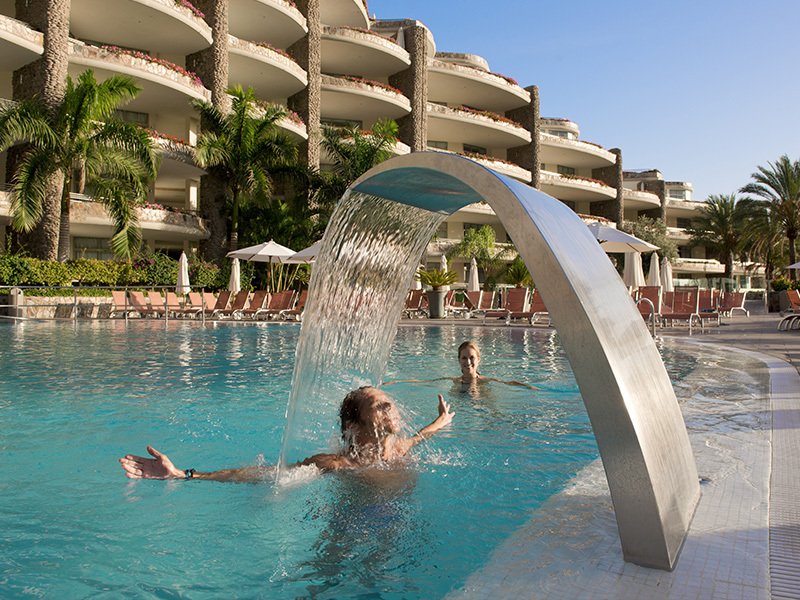 Adult and children’s heated swimming pools, water slides and hot tub. Each club has its own poolside bar/ restaurant. Each club has its own mini-market for your convenience. Currency can be exchanged in the club receptions. Luggage scales can be found in each club. Each club has its own courtesy room with showers and changing facilities. There is competitively priced car hire in the resort.